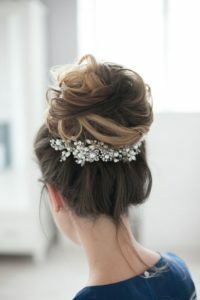 Besides the dress, your wedding day hairstyle is likely the most important part of your overall look on your special day. You may have a particular style all picked out and ready to go and then suddenly want to wear your hair a different way because you just don’t feel like it suits you. 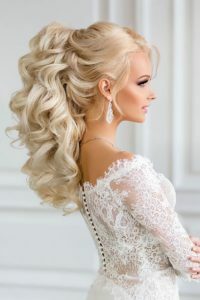 Never fear because the hottest wedding day hairstyles trending this summer can easily be put together to make you look as beautiful as ever. Here’s how you can turn heads while walking down the aisle with a hairstyle that is out of this world. The classic, yet simple, high ponytail is making a huge comeback this summer. Although the style itself isn’t complicated, lots of effort is necessary in order to get every hair to stay in place during your nuptials. High ponytails aren’t just for long haired women either. 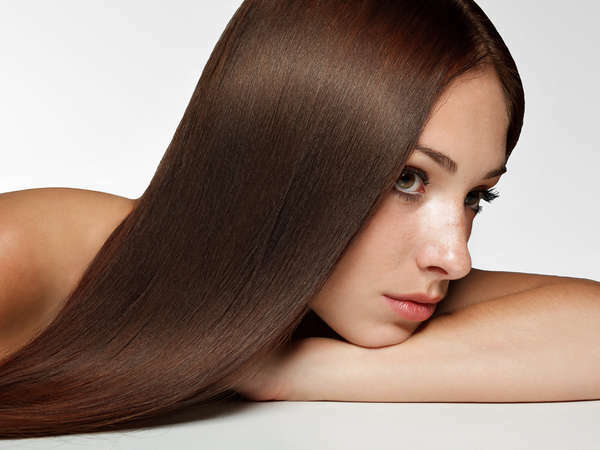 If you can get all of your hair pinned up in a ponytail, then extensions can be used to add both length and volume. Wear your ponytail on the crown of your hair to have a hairdo that has more movement, or have it moved slightly backward so that your face is better highlighted. Men may have the ‘man-bun,’ but women are completely owning the summer essential topknot. This hairstyle is perfect for ladies that have medium to long hair, and it is a great alternative to the classic bun work at the nape of the neck. Add ribbons or barrettes to make your topknot more elegant or make it messy to go with your bohemian wedding on the beach. If you want to wear your hair out and let it fall around your face freely on your wedding day, consider the textured shag. All you really need for this hairstyle is some styling paste and your fingers to volumize the roots and you will be ready to make an entrance at your wedding. 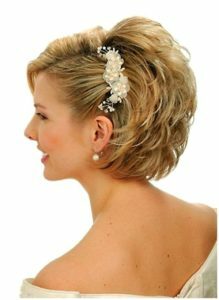 You can wear a textured shag no matter your hair length and look captivating on your wedding day. Keep your hair simple this summer so that you can maintain your style with ease. Even if you will be getting married in an air conditioned indoor venue remember that between dancing and socializing, your hair can get in the way if you choose too complex of a style. Talk to our professionally trained NYC hair stylists to get your hair ready for a memorable wedding. Take the time to get to know our salon. We’re the best hair salon in Manhattan. Call us at 646-205-3054 to schedule an appointment.